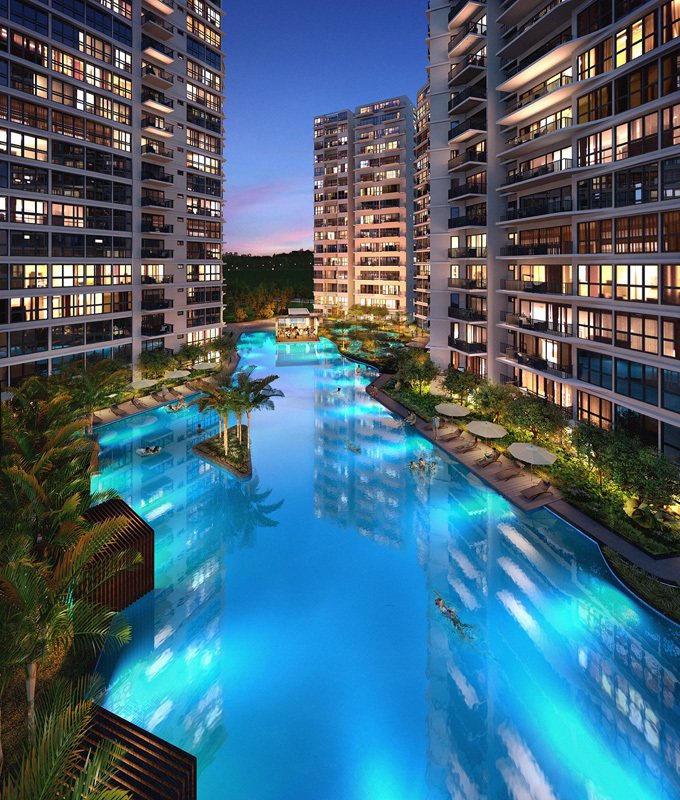 Located between Sungei Serangoon and Punggol Park, a feel of nature exudes in the environment. 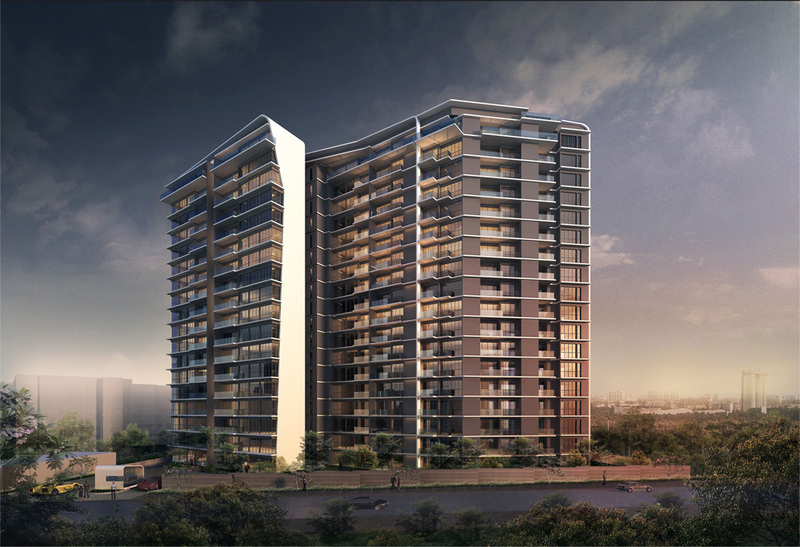 The development takes a leaf out of the meandering of the river and the design language echoes the meandering nature of the blocks in adopting flowing white lines in the facades. 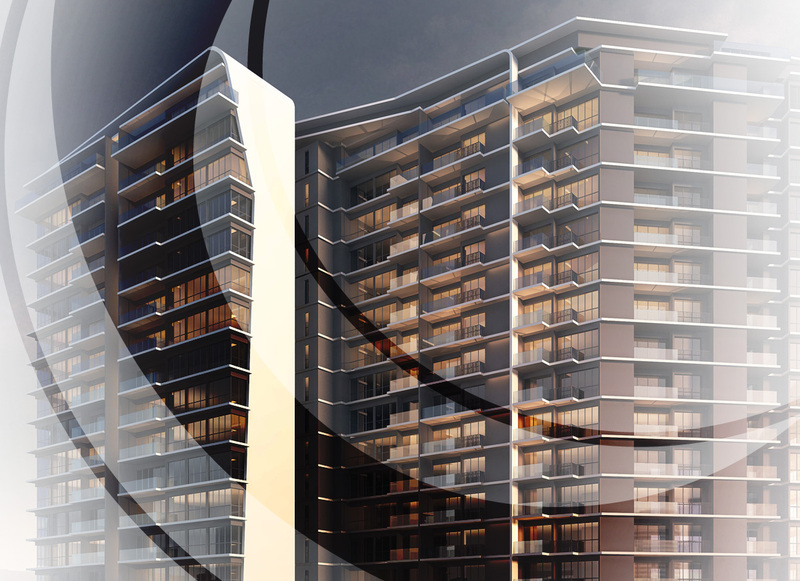 The vision is to create a design that responds to the lifestyle of the younger generation, creating a unique development where young family and couples or single professionals can have an attractive living space.